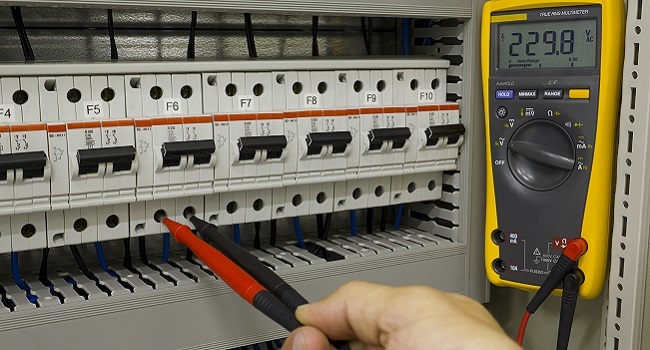 ProTec Services, Inc. – Excitation Services and Voltage Regulators Technical Services |ProTec, Inc.
ProTec offers a comprehensive menu of technical services designed to support the maintenance and operation of your OEM excitation and governor systems and their components. As a premier OEM alternative, ProTec specializes in the full range of excitation system/voltage regulator and governor testing services. Our goal is to deliver quality products and services to every customer, while maintaining a cost-effective alternative that provides incomparable value. 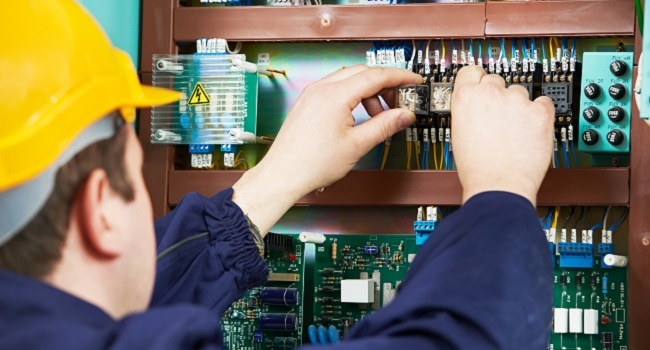 We are ready to assist with consulting, expert advice and best practices based on years of experience with troubleshooting and consulting on excitation and governor systems and their components. We are committed to providing quality services, at a reasonable cost, to improve the reliability and operability of our client’s equipment. ProTec proactively communicates to its customers of upcoming industry events that can present opportunities or challenges. This includes potential system failures, plant trips, and other related incidents that can affect your operation. 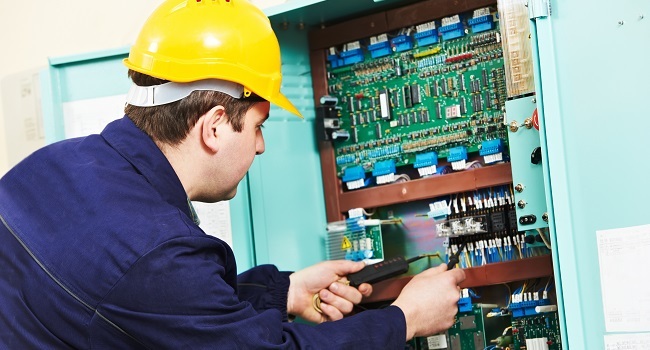 Given our unique position of leadership in the industry, ProTec provides service and support for a wide variety of voltage regulators, including those that are no longer supported by the OEM. Contact ProTec today to request a quote for our technical services or call us directly at 888.960.2364 with your questions.